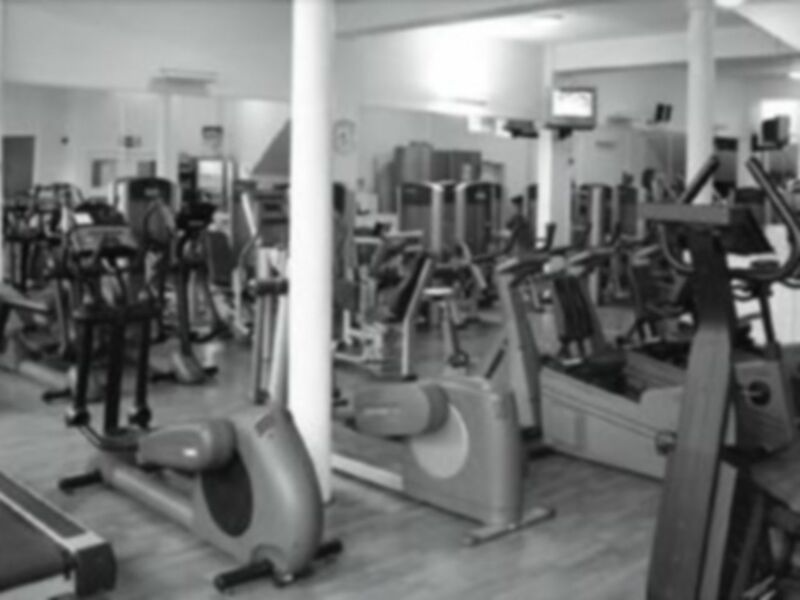 And get unlimited access to this gym and 480 others. 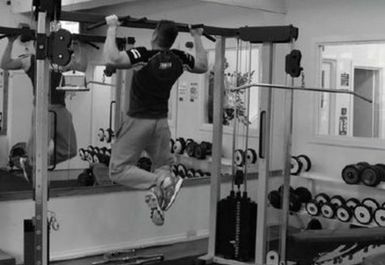 No Limits Health & Fitness is equipped with the latest Life Fitness cardio and resistance machines including treadmills, steppers, rowers, bikes, chest press, leg extension and many more. 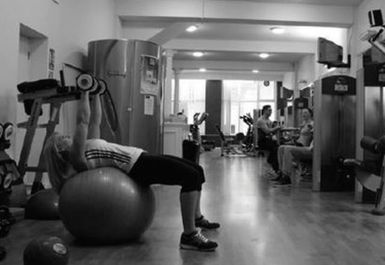 The fully mirrored weights area includes bench press, Smith machine and dumbbells ranging from 5kg to 50kg.Work on your core and stability with the Swiss balls, dumbbells, steps and mats. 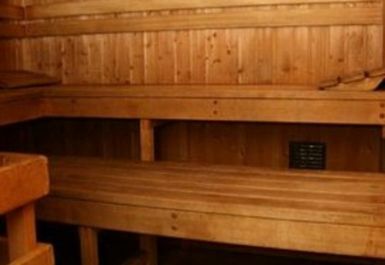 You can even relax after your workout in the sauna. No Limits is situated above M&Co, Fore Street, Hexham. 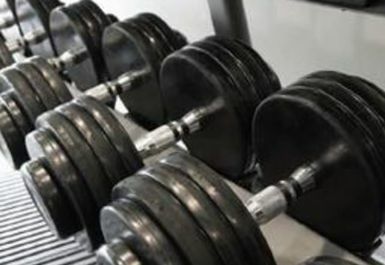 Good gym. Happy with my 2 visits. Changing rooms small. No clear reliable space for abs work. 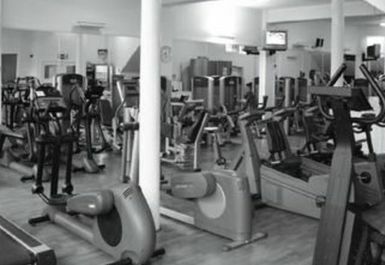 Small but nice gym, good facilities.